Compelled to do something for the children and families of fallen heroes, young Megan began making custom teddy bears. Constructed from a uniform shirt, with the officer’s last name and badge number sewn on, the bears were then presented to the families of fallen officers. 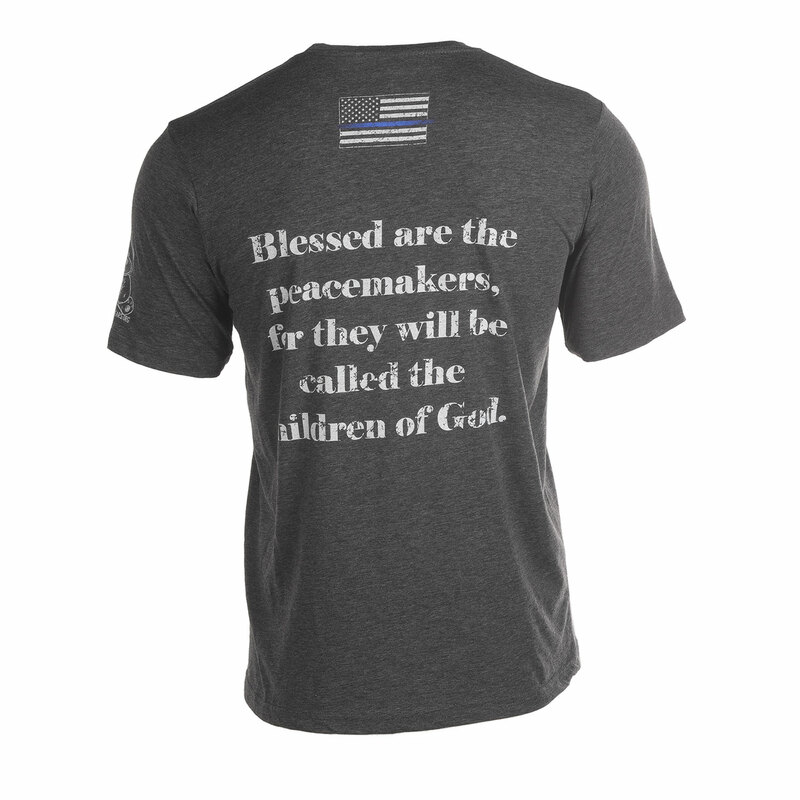 This simple act led to the creation of Blue Line Bears, a nonprofit organization with the goal of helping the children of fallen Law Enforcement officers cope with the devastating loss of a parent. Megan, along with help from her Grandma, her dad and her mother, has made and distributed hundreds of personalized Blue Line Bears at no expense to the officer’s family. 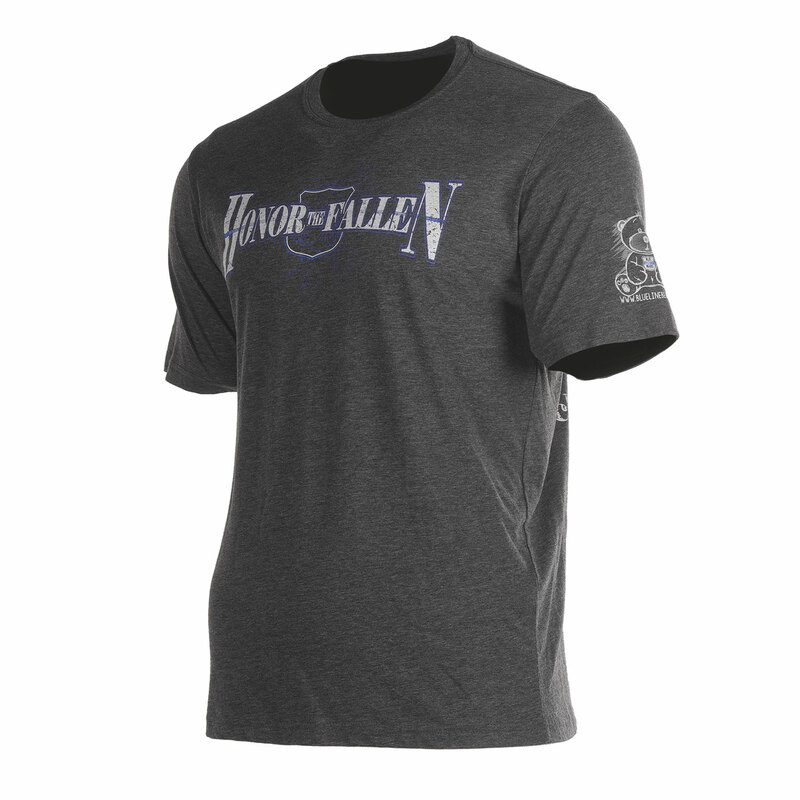 Help support this effort, raise awareness and honor the fallen with this limited edition T-Shirt.